American pilots can breathe easier. 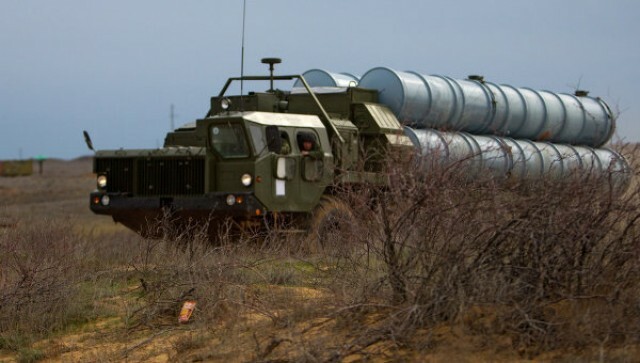 Russia isn’t going to sell Syria the advanced S-300 air defense missile. Not that the Air Force wants to strike Syria, but still.